This stuffed shell recipe is AMAZING! Quick & simple to make but is packed with flavor. 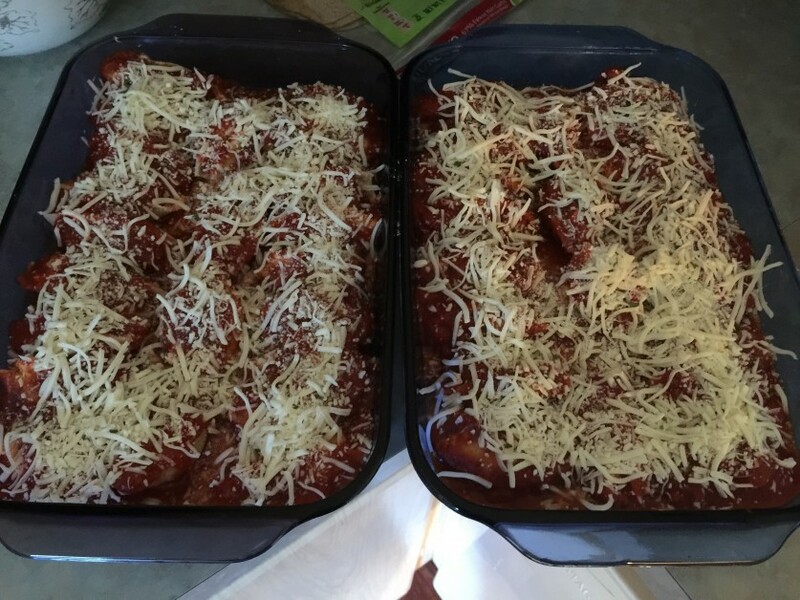 BONUS: Makes 2 pans - eat one and freeze one for later!